As an unashamed lover of the detective genre, the fascination of murder as a literary vehicle, for all its horrific significance in reality, is one which has always struck a chord with me. Equally at home in the 'Golden Age' crime stories of Agatha Christie and Dorothy L. Sayers, or the modern police procedurals of Peter James' Roy Grace series, I love a good murder! 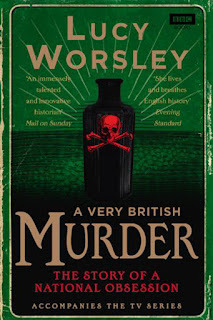 I've never personally got into the 'True Crime' genre for the purposes of a pleasant Sunday afternoon read, but I get the attraction, so Lucy Worsley's "A Very British Murder" definitely appealed to my baser instincts. Some of you will be familiar with Lucy Worsley's work as an historian, via the medium of TV and a number of books on various elements of historical interest. 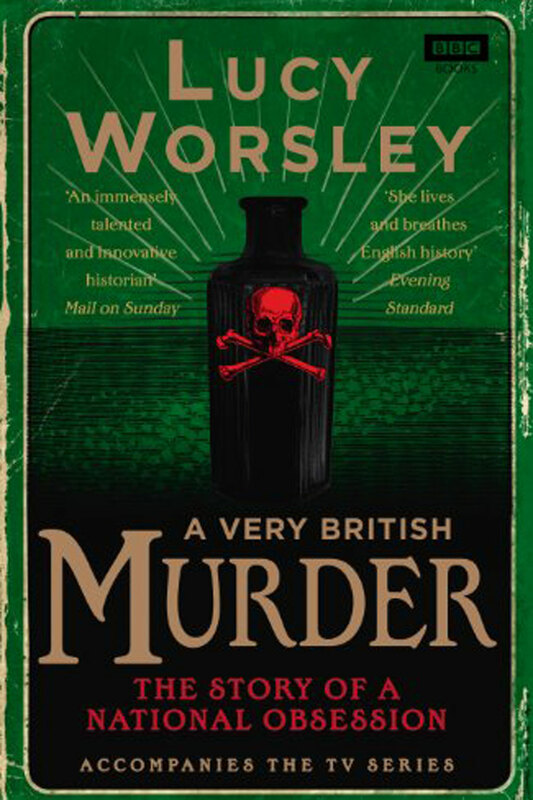 The book "A Very British Murder" was written to accompany the TV series of the same name in 2013 and gives the reader an excellent, rounded exposure to murder as an 'entertainment' form over the the last couple of centuries. 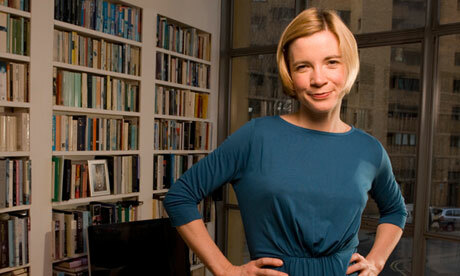 To get an insight into where the crime genre has its roots I'd definitely recommend this book.